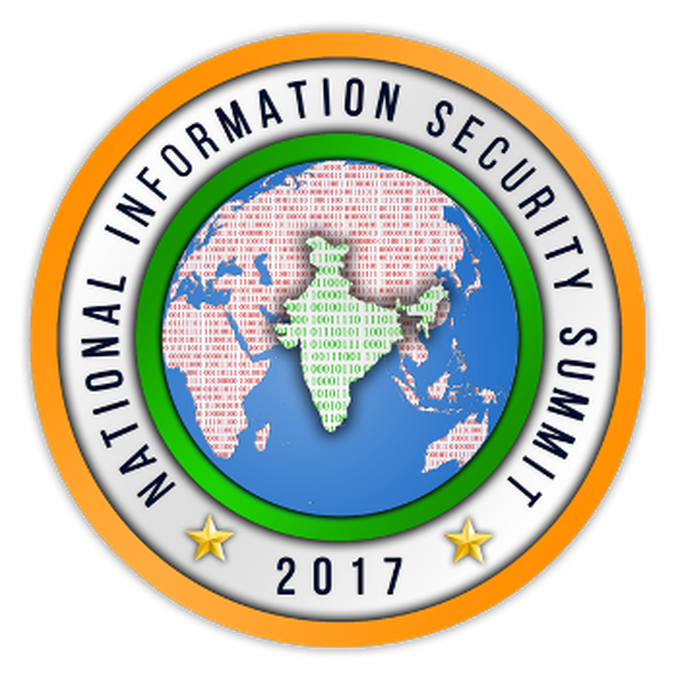 National Information Security Summit (NISS) is the premier Information Security, Forensics, Malware Analysis, Cyber Cop, Cyber Law & Hacking Summit with skilled & proficient Speakers from government & private sector. Each brings unique insights from their expertise in the disciplines of ethical hacking, cyber forensics, cyber crime, web application, networking, IoT & IT related laws. NISS 2017 will be held on 24th September 2017 in Lucknow, Uttar Pradesh in association with the Government of Uttar Pradesh.